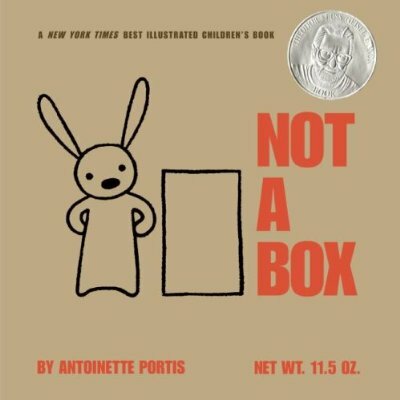 New favorite book: Not a Box by Antoinette Portis. Again, love the graphics and the story. As does P. She love so to say “Nooooo! Not box!” I bought this book for P when she was about 4 months old. Some books I keep on a higher shelf so I can keep them from becoming a coloring book or strips of paper, this is one of them. Next Next post: Happy 2nd Birthday Pea!